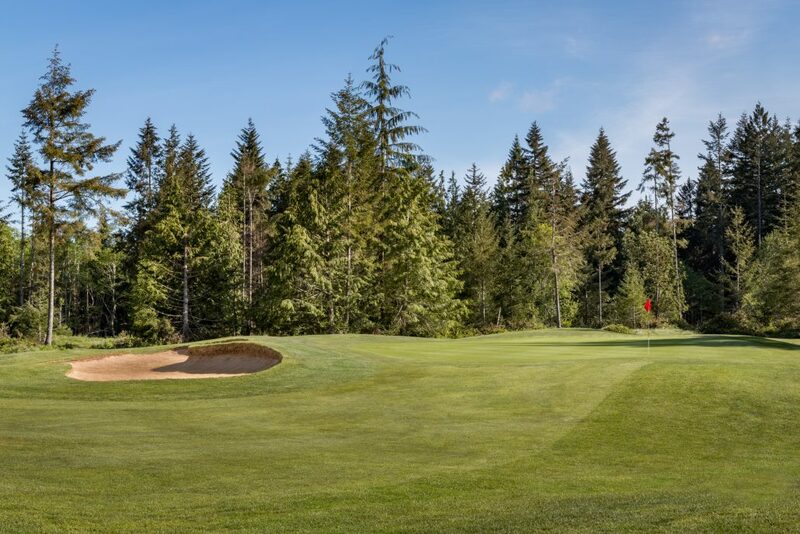 Get out and enjoy the spring weather with $30 green fees every Monday and Tuesday in April! 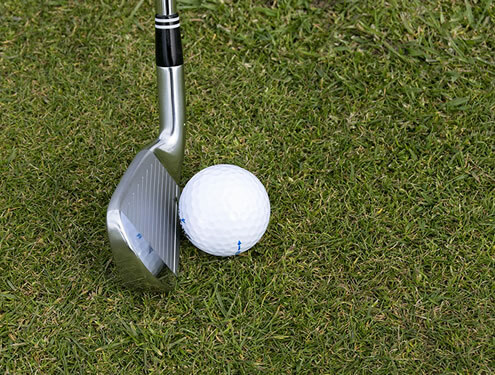 Grab your favorite golfing buddy and hit the course! *Tee times must be booked online to receive this rate. We are offering a new Executive Membership for golfers ages 40 and under to enjoy unlimited daily golf privileges. There is limited number of Executive Memberships available so hurry and join today! *Includes same benefits and contract commitment as Individual Membership. 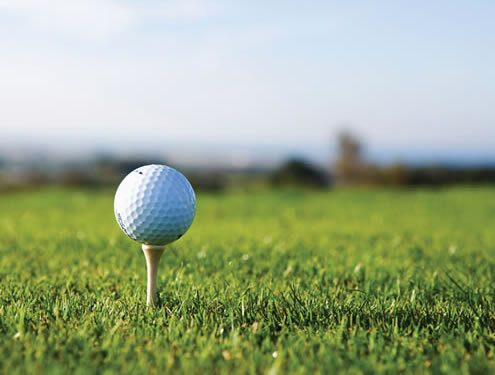 Are you looking to hit the course at McCormick Woods, or know someone who is? Our brand new 10 Round Punch Cards are the perfect way for you to play and save while you do and make for a great gift for friends and family! Buy your punch card online today and let the golfing begin. * Does not include sales tax. May be subject to additional charge during peak seasons, times, and holidays. Punch cards are valid for one year from the date of purchase. Cards are transferable to immediate family members. Please indicate in the comment section of your order if you wish to have the punch card mailed or available for pick up in the Golf Shop. 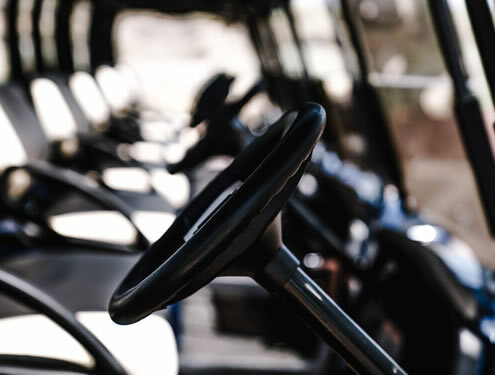 Our Golf Cart Punch Cards are the perfect way for you to ride and save! Purchase yours today before they sell out. *This punch card is valid for ten (10) cart rentals, for one rider, seven (7) days a week, for one year from date of purchase. Good for immediate family members only, i.e. husband, wife and children under 18. Tax is not included. Indicate in the notes field if you wish to have the card mailed or available for pick up in will-call. 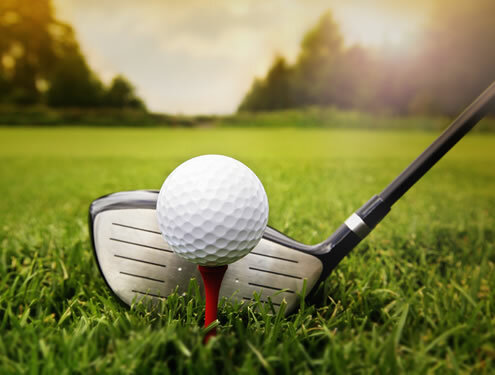 Enjoy all the golf you would like during your favorite golfing months! 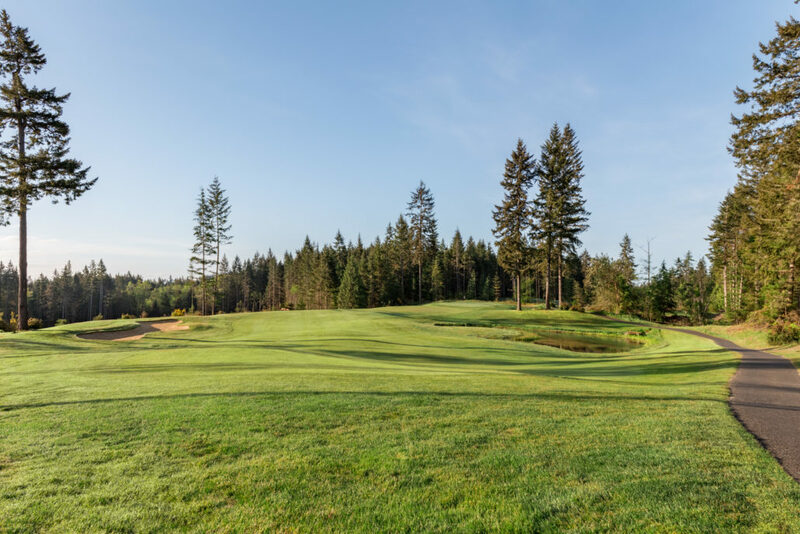 The new McCormick Woods Monthly Golf Passes are a way for you to pick and choose which months you want to enjoy unlimited golf, without the commitment of a contract. You can start your Monthly Golf Pass with just the click of a button, so head to our online store to start your unlimited golf. When 18 holes are just not enough, take advantage of the McCormick Woods 36 hole special! Cart is included to help you make your way around the course with plenty of daylight to spare. Grab you sunscreen, hat, gloves, and everything you need for a great day at the golf course. It’s 2019 and we have tripled our Senior discount! 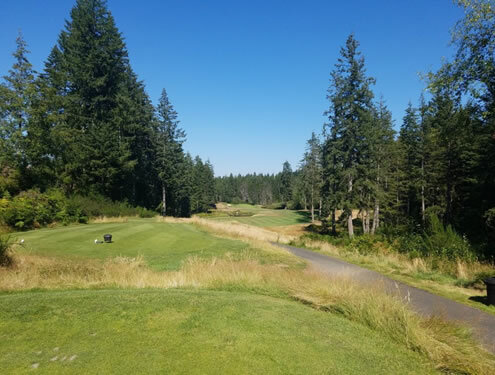 We want to invite all of our senior golfers (60+) to enjoy $32 green fees during 2019. Come out for a round Monday through Friday this year to receive this amazing offer. Offer not valid on holidays. Need a club fitting or repair? 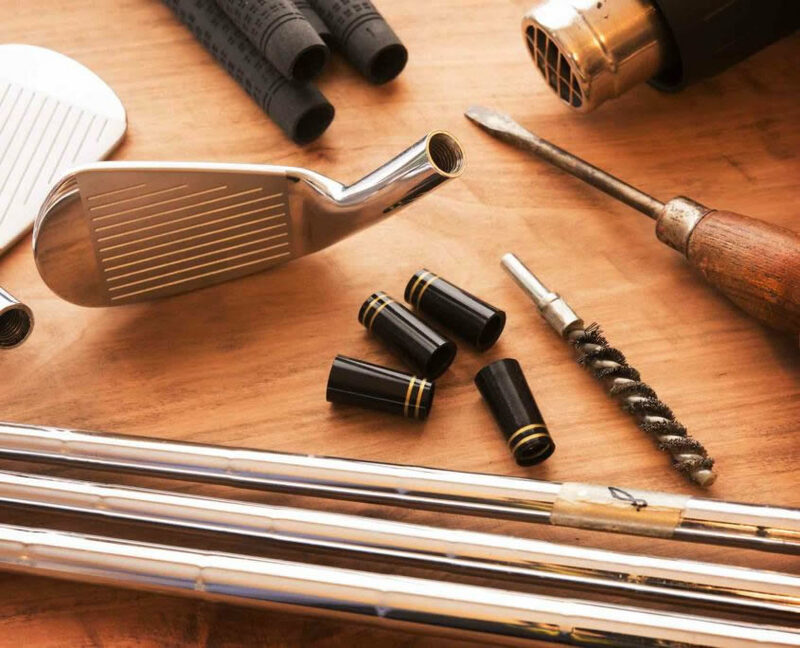 Stop by the Golf Shop and let us take a look, we offer a wide array of services including regripping, loft adjustment, lengthening and shortening, and custom club fitting. Have something else in mind? Give us a call and explain your need, we will do everything we can to make your clubs perfect for your golf game. Visit the Golf Shop or call 360.895.0130 for more information. What better way to celebrate your birthday than on the golf course? 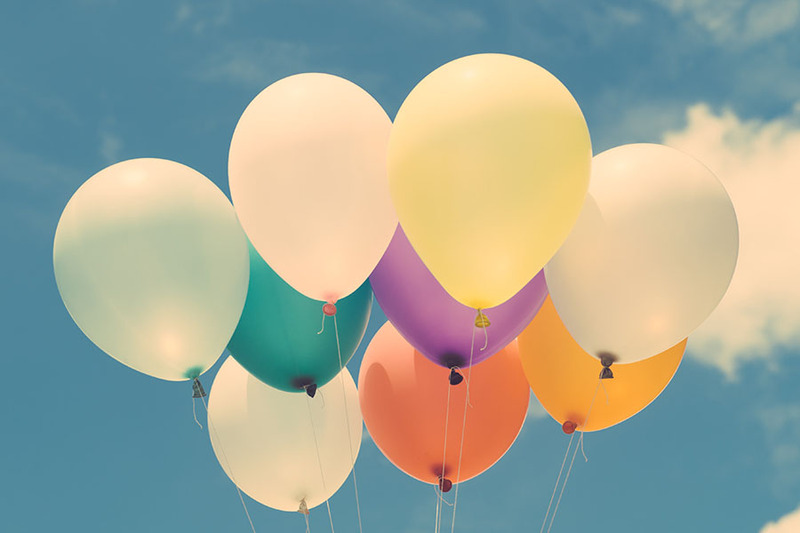 Enjoy a complimentary green fee on your birthday, and 20% off green fees for up to three guests. Bring out your ideal foursome for a day of golf, fun, and memories to be made at McCormick Woods. Offer valid on your birthday only, must provide proof with identification. 20% discount valid for three guests. Not valid for large group, tournament play, or with any other promotions or discounts.